Grace Gilmore dribbles down the court at a home game against William Woods. 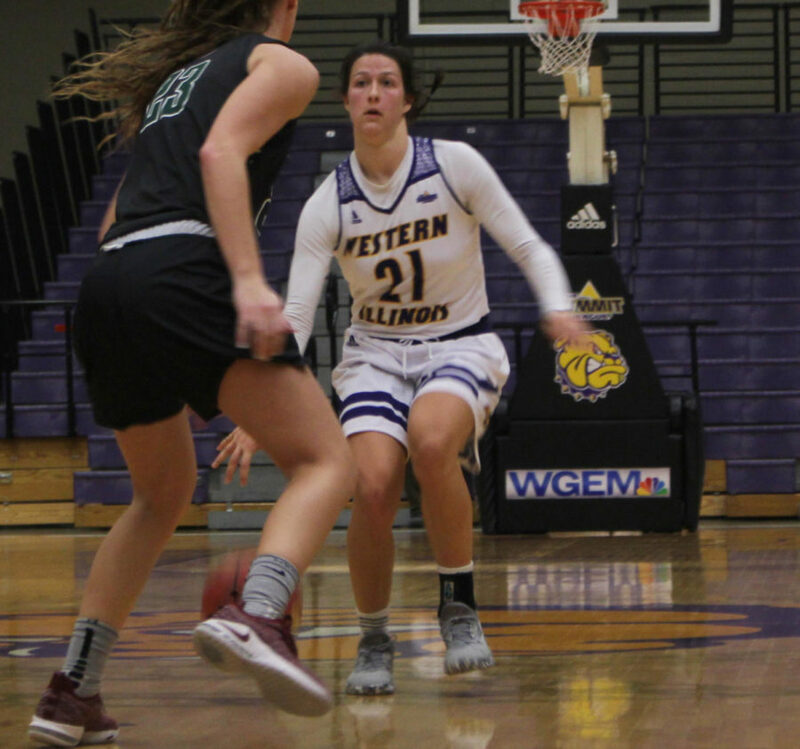 MACOMB, Ill. — The Western Illinois women’s basketball team defeated William Woods 81-73 on Tuesday night to improve to 2-5 on the early season. The Owls came in with a 5-2 record, and this did not affect their record because it was just an exhibition match for the NAIA school out of Fulton, Mo. Both times were all squared at 11 in the first five minutes of the game when junior Avery Hamm broke the tie, starting an 8-0 to put the Leathernecks up 19-11 with three minutes to go in the opening quarter. Overall, they ended the first quarter on a 15-8 run to take a 26-19 lead into the second. The Leathernecks got off to a quick start scoring three baskets from beyond the arc, expanding their lead to 35-24 with six minutes to go in the half. The biggest story in the first half was Peyton Greenlee the junior sharp shooter for the Owls. She scored 20 of the 35 points in the first half, and 11 more in the second quarter. However, it wasn’t enough to put her team ahead as they trailed the Leathernecks 49-35 at half. Western had eight different players score three or more points in the first half, and Grace Gilmore led the team with 11 points and five rebounds. The third quarter was a much different story than the first half for the Owls. They came out firing outscoring the Necks 16-5 four-and-a-half minutes into the half cutting the lead, 54-51. The Leathernecks adjusted on both sides of the ball and took a 63-56 lead into the fourth quarter, but the Owls cut the halftime lead into half, and outscored Western 21-14. The Owls were close all night and weren’t going to go away without a fight. With 6:42 to go in the game, the Owls were down by six when Bailey Rollins hit a three, cutting Western’s lead in half at 69-66. 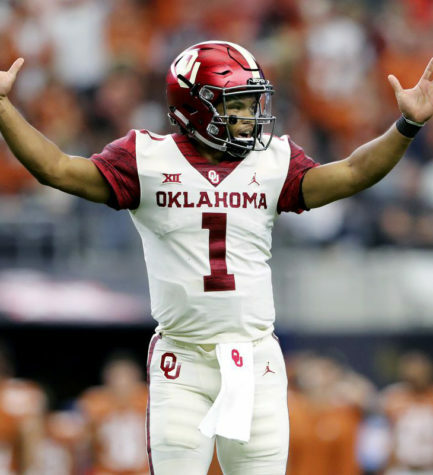 The Necks did not crack under pressure and came up clutch in the next three-in-a-half minutes, outscoring the Owls 7-0 and increased the lead to 10. Western did not look back and secured the 81-73 dog fight over William Woods. Gilmore led the way with 17 points and five other Leathernecks followed her scoring in double digits. For the Owls’ Greenlee scored a game high of 29 points, and was followed by Rollins who scored 17. The Necks will host Austin Peay this Sunday at 4:30 p.m. Western will enter with a 2-2 home record this year. Austin Peay is 0-2 on the road. 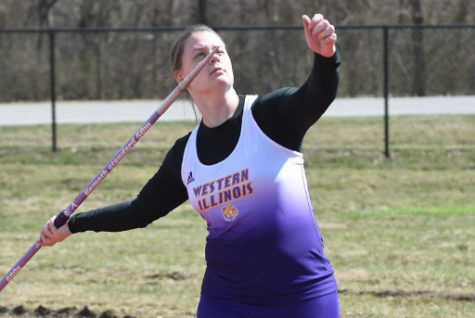 Western is looking to win two-in-a-row for the first time in the early season.